Madhya Pradesh settled at the heart of India is a treasure of history, culture and wildlife. 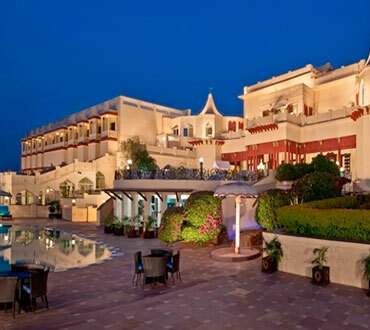 Heritage Hotels of India presents an 8-day Madhya Pradesh Heritage Tour. Covering several historical and cultural edifices dating back to ancient and medieval era, the highlights include temples, religious shrines, mosques, forts, palaces, museums and rock-cut caves. The weeklong journey starts from Indian capital city Delhi passing through places like Bhopal, Sanchi, Bhimbetka, Ujjain, Mandu, Omkareshwar and Indore. Marvel at ancient architecture, revered places of worship, royal palaces, forts and unique designs from the erstwhile days. Note: This is a suggested itinerary of what could be possible in your tour package. We can get packages tailored for your specific needs. Contact us for an unforgettable tour. Arrive at the Delhi airport, where you will be meet by our tour representative. Get assistance for transfer to hotel. Check-in and relax. The day is at your leisure. Overnight stay at a heritage hotel or similar category. Day 2 of your heritage tour, start with a lavish breakfast. Later, set off for a sightseeing tour. Delhi, the National Capital of India is a city of cities. From the ancient to modern everything co-exists and that too quite peacefully. Start the city tour with a visit to the medieval monuments of Old Delhi. The sites include Red Fort, Raj Ghat and Jama Masjid. Next, sites to visit include Qutub Minar and other monuments in the complex. 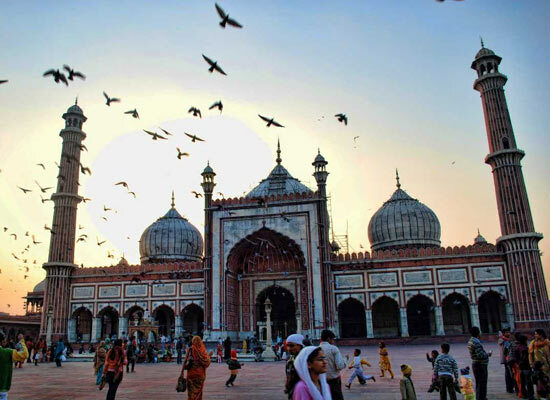 Move on to the central Delhi, where you can pay a visit to the Humayun's Tomb, Parliament House, India Gate, the Diplomatic Enclave and Rashtrapati Bhawan. After a fun-filled day return to your accommodation. Overnight stay in a heritage hotel or similar category. Start the day with a hearty breakfast. After you are done, check out of your hotel and proceed towards Bhopal. Upon arrival, get assistance for check in to one of our listed hotels. 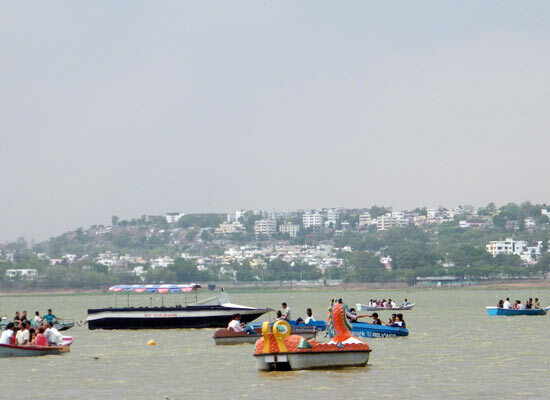 Relax for a while, after which you can embark on a sightseeing tour of Bhopal. The highlights include Bhopal Bharat Museum, Birla Temple, Indira Gandhi Rashtriya Manav Sangrahalaya and Taj-UL-Masjid. Overnight stay at the heritage hotel or similar category. Day 4 of the heritage tour includes full day excursion to Bhimbetka and Sanchi. After you are done with breakfast start with the trip. 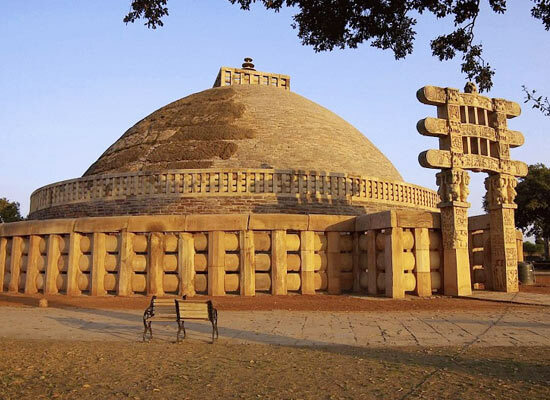 Pay a visit to Sanchi. It is one of the famous pilgrimage destinations for Buddhists. Here you can explore magnificent stupas and interesting museums. 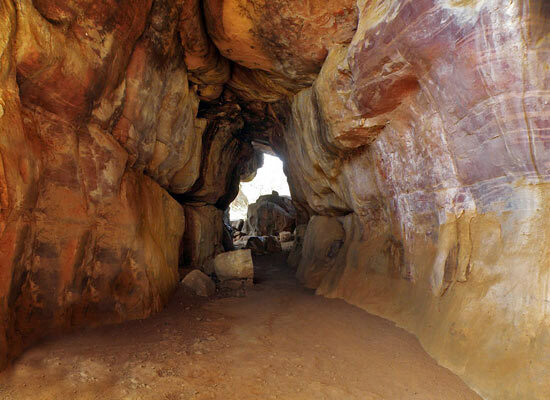 Later, head for the Bhimbetka rock caves. The pre-historic caves are famous for its paintings and sketches of the earliest human civilization. Return to Bhopal after the exciting day. In the morning, check out from the hotel and start towards Indore. On the way, halt in Ujjain. 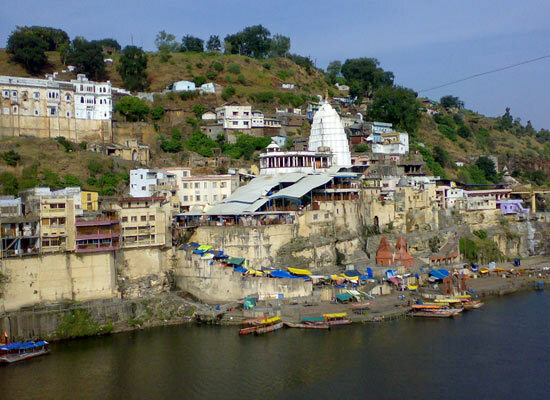 The city of Lord Shiva on the banks of River Kshipra is one of the holiest cities according to Hindus. Here, explore an array of tourist attractions which include Bade Ganeshji Ka Mandir, Kal Bhairava, Kaliadeh Palace, Navagarha Mandir, Gopal Mandir, Harsiddhi Temple and Mahakaleshwar Temple. Later, continue towards Indore, check into the hotel and relax. Stay the night at the heritage hotel or similar category. Day 6 of your heritage tour will take you to one of Madhya Pradesh's unexplored gem, Mandu. Post breakfast, check out the hotel and set off for Mandu. Upon arrival, check in at the hotel. Later, embark on a sightseeing tour. Visit the most beautiful highlights of Mandu. The town is witness to the legendary love story of Rani Roopmati and Baaz Bahadur. The marvelous architecture you take a look at includes Hoshang's Tomb, Ashrafi Mahal, Jahaz Mahal (Ship Palace), Hindola Mahal (Swing Palace) and the Roopmati's Pavilion. 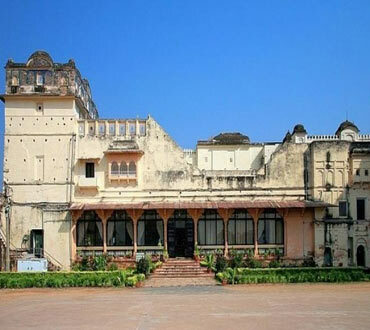 Spend the night at a heritage hotel or of similar category in Mandu. In the morning after you are done breakfast in the morning, get on the road to reach Maheshwar. En-route, halt at Omkareshwar for sightseeing. 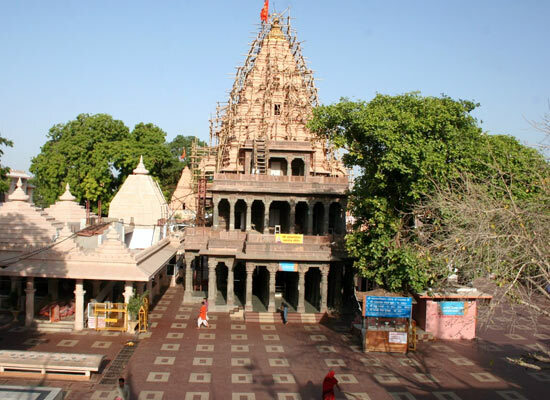 A popular pilgrim center, the town is home to one of the 12 Jyotirlingas of Lord Shiva. Take blessing at the famous Omkar Mandhata Temple. Later, continue driving towards Maheshwar. 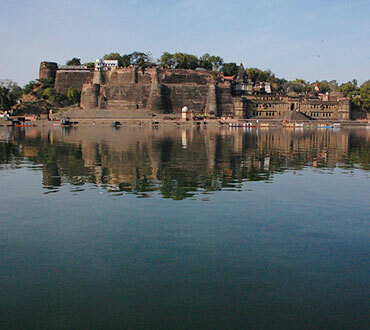 The famous temple town is located on the banks of River Narmada. On arrival, check in the hotel and rest. Day 8 brings to the end of the Madhya Pradesh Heritage Tour. After you are done with breakfast, get assistance for transferred to the Indore Airport to board the connecting flight to Delhi. Upon arrival in Delhi, aboard the flight back home.